Register Yourself and your Kids and Youth and age 7 and above. 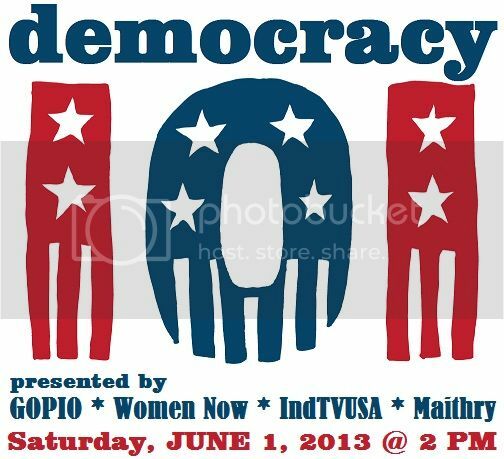 GOPIO Silicon Valley and Women Now, INDTVUSA and Maithry present and Invites you to upcoming event, supported by 60+ Organizations "Democracy 101 - Understanding Steps for Running for an Elected office"
Join with your Friends ,Family and Children. 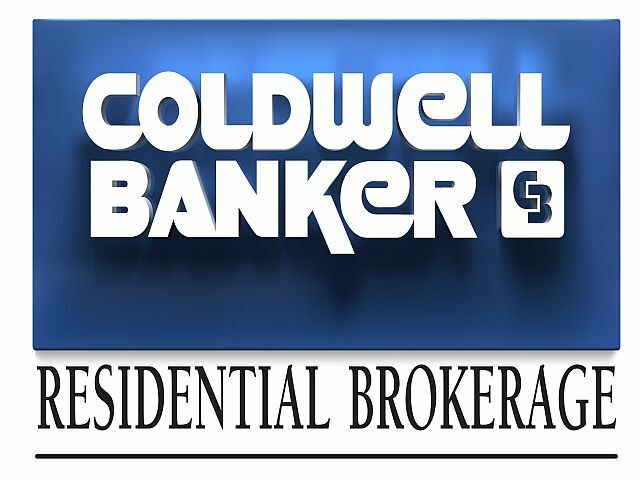 Guest Speakers who have done it and can show you the way. Join US Congressman , CA State Assembly Member Bill Quirk and CA State Assembly Members , CA State Senator, Mayors from Cities, Milpitas Mayor Jose Esteves ,San Jose City Council Member Ash Kalra, Fremont City Council Member Raj Salwan, Fremont City Council Member Suzanne Lee Chan, Former City Council Member City of Davis Lamar Heystek, and San Jose City Council Member Kansen Chu in the upcoming event "Democracy 101 - Understanding Steps for Running for an Elected office" and learn more about potential leadership opportunities at various level Federal ,State,City, Boards and Commissions. Join with Your Freinds ,Families and Kids and Youth . A first of its kind of Political education event in San Francisco Bay Area . Brought by GOPIO Silicon Valley with Women Now ,IND TV. DARE to DREAM BIG for Yourself and For Your Kids ! Developing leaders for tomorrow. Kids will be participating a Youth Panel to Ask and Quiz Questions to the Leaders: "Are You Smarter than the 6th -8th Graders?" DREAM for YOUR KIDS to be PRESIDENT ,SENATORS, CONGRESS-MEN/CONGRESS-WOMEN ,ASSEMBLY Members COUNCIL Members and other Elected officials of USA some day! (Tea will be provided.) A GOPIO Silicon Valley, Women Now, INDTVUSA and Maithry event.